Apple’s next health tech foray could see it move into augmented reality (AR) wearables. Now Apple’s supremo Tim Cook has hinted that the technology could be a big part of its future portfolio. A set of AR glasses – which project imagery either into the eye of the wearer or onto nearby objects – could fit the bill as the next landmark product the company is looking for – if it truly offers users something new, desirable and or useful. 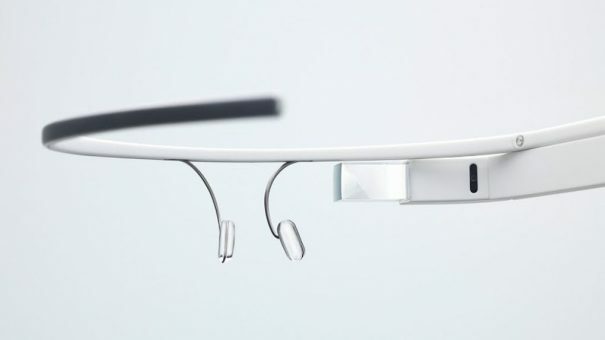 Google launched the consumer version of its Glass project in 2014 which featured the ability to project relevant information onto physical objects and carry out voice-controlled commands. Unfortunately for Google, the project proved a major flop, and discontinued the consumer version in 2015. However, the device continues to be a platform for health startups looking to use it as a healthcare tool. The market could be primed for Apple, as long as it avoids the high price tag and limited power which held back the consumer version of Google Glass. 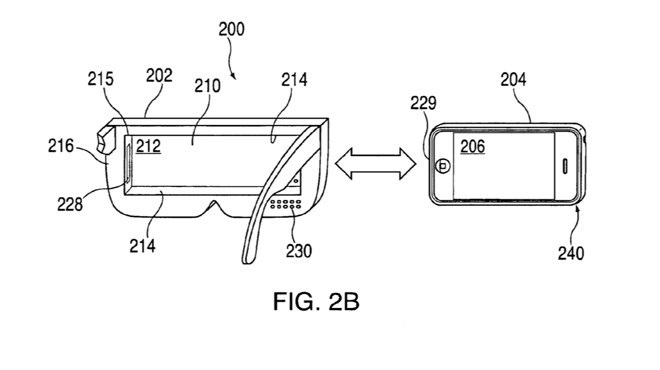 Apple is said to be working on digital spectacles that operate wirelessly and link to an iPhone. 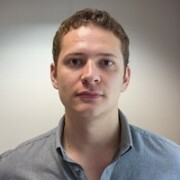 Source: AppleInsider. Of course, the firm may not go the AR glasses route, and instead integrate the technology into future products. A new generation of its Watch with added AR capabilities could help revive the struggling wearable whilst armbands, wristbands and health-tracking earbuds hinted at in recent patent applications could tie into the company’s AR plans. Apple is taking AR seriously, and has acquired several AR and 3D imaging startups in recent years – including Flyby Media, Metaio, Emotient, Primsesense and Faceshift. It has also just hired former Dolby Laboratories executive Mike Rockwell, alongside people involved in the production of both HoloLens and Facebook’s Oculus, to its AR division. The news could be exactly what is needed to satisfy investors unimpressed at Apple’s lack of a truly “cutting edge” product in the past few years – a situation exacerbated by a growing list of competitors in the once exclusive smart device market.